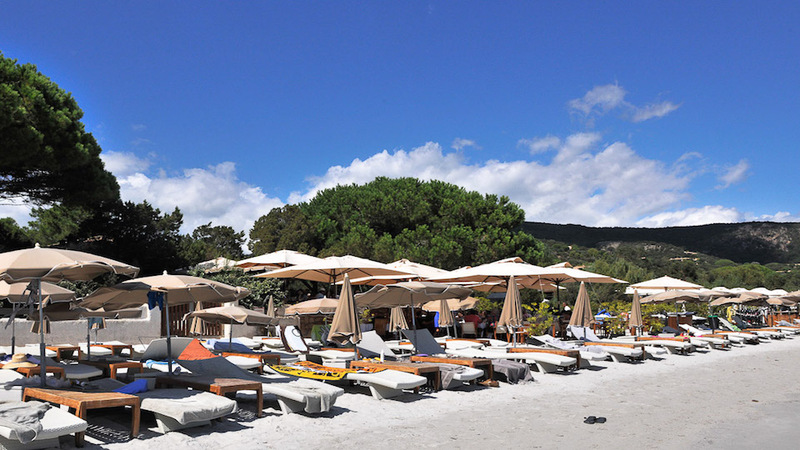 Just 10-kms from Porto-Vecchio in the south of Corsica, this be-seen beach club on Palombaggia Beach offers a beautiful, removed restaurant setting overlooking the ocean. 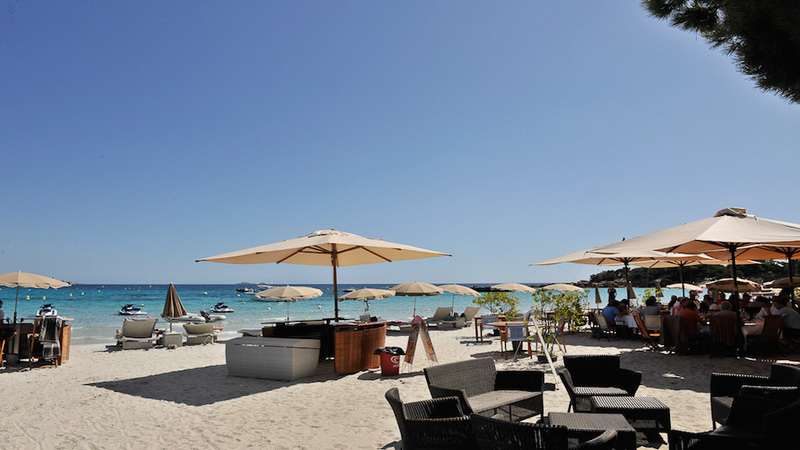 The beach is also private, so it is quiet and less-crowded than other area beach clubs. The restaurant itself is in a traditional building but it is open, without walls or windows creating a barrier between you and the stunning natural surroundings. The decor is reassuringly minimal, like an oversize beach hut with a kitchen and dining room. There's also sun loungers on the beach for more laidback relaxation. You can expect traditional Corsican seafood dishes at Tamaricciu. Most of the seafood is locally caught and is very fresh, enhancing the culinary experience. Dishes include fresh crab, lobster, and swordfish. Tamaricciu is open from the middle of April to the middle of October each year, although it only serves evening meals in June, July, and August. In other months, it is open for lunch.